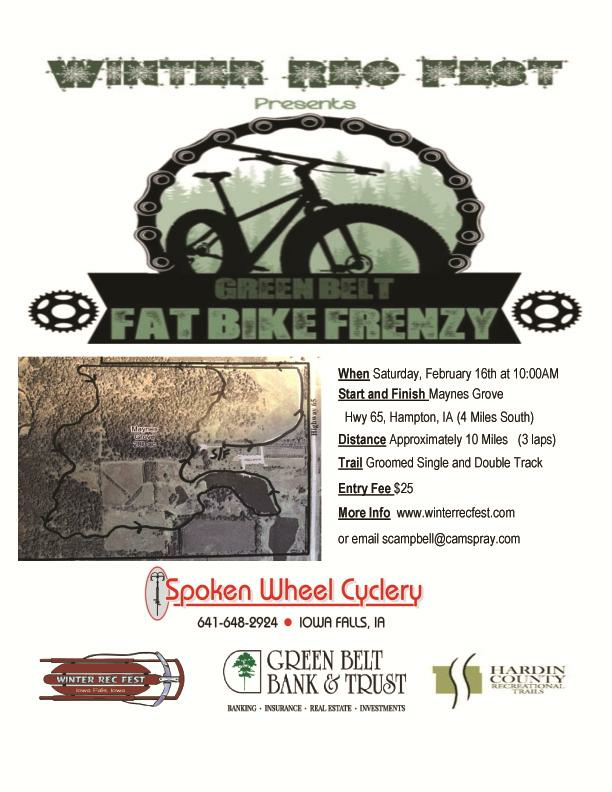 Winter Rec Fest presents the 4th Annual Green Belt Fat Bike Frenzy. A 10 mile, 3 lap winter ride at Maynes Grove, Hampton, IA. 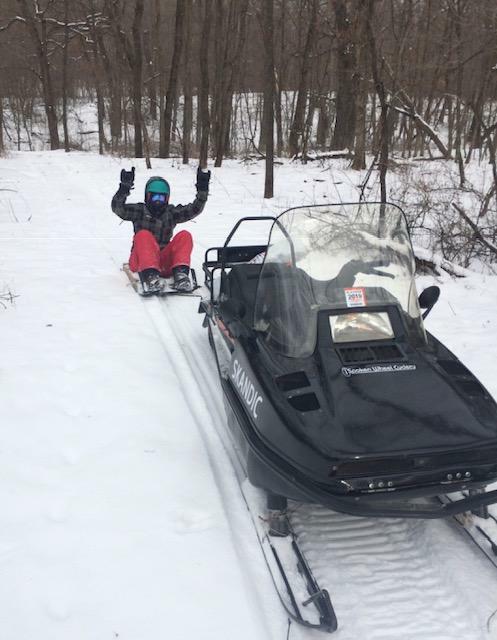 Riding on a groomed single and double track. 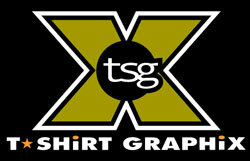 Your entry fee gets you a patch, entry into the raffle, 2 drink tickets, and a great day on your fat bike!